Biohacking Dilemma; the Beginning or End of Individuality? In a recent interview in RT, modern philosopher, Slavoj Zizek argues that humans are losing their freedom through the advancement of biohacking technology. There’s only one problem with this concept. It flies in the face of everything biohackers believe. However one slices the body, nootropically, technologically, dietetically, the typical biohacker seeks a unique-uniqueness of skills through modification. Zizek’s prediction falls on the heels of recent news, where scientists inched a little closer to the singularity. Conceived of by Ray Kurzweil in his book, “The Singularity Is Near: When Humans Transcend Biology ” describes the singularity as the moment when humans meld with machines. For some, the idea elicits concepts of a superhuman race capable of so much more than our current analog version. For others, it’s the end of everything that makes us human. While the nefarious eventuality of biohacking is up for debate, most would agree with at least part of Zizek’s prediction. Humanity is at the edge of a massive evolution. Good or bad, it’s coming. 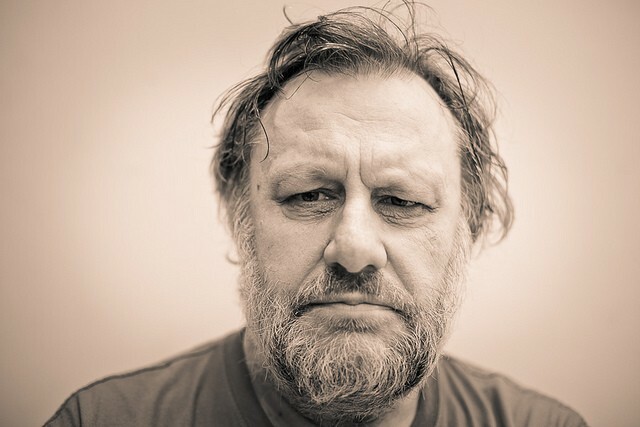 The recent news about researchers who hacked the human DNA to insert malicious code was what provoked Zizek’s recent comments. In the research, they inserted a snippet of code, which uploaded to a computer as soon as someone decoded the DNA stand. It was not even 50% effective, but as the first stab, it represented another notch en route to the singularity. We can now hack machines through biology. For Zizek, that’s not the scariest part. Zizek is also well aware of the research underway by pioneers like Elon Musk and Bryan Johnson, who both intend to network human brains for data sharing. Imagine the way the internet works, but if the computers were our brains, and the network included all the data in our minds. One could remember his neighbor’s education, a phone number, whatever we store in the accessible neural net. Forget keyboards and screens.We could also connect that net to the actual internet, granting users access to online data via the brain. “What is much more dangerous is… if our brains will be directly linked to computers so we will lose our inner freedom,” said Zizek. Then his argument dovetails into a perfect example of Godwin’s Law. That’s the law that stipulates the longer an online discussion continues, the higher the probability of a Hitler comparison. Fear can be a terrific motivator, but it makes a terrible guide. 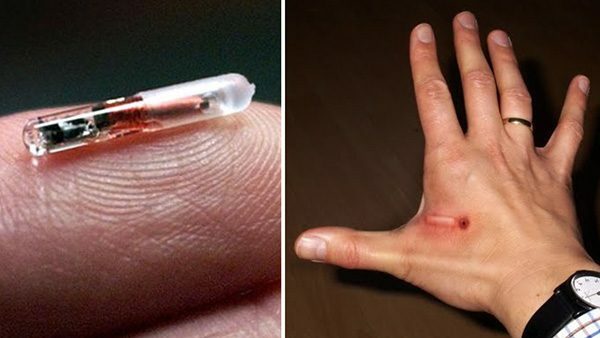 Most biohackers in the world today are surgically implanting magnets and RFID chips, harmless. Humanity is a long way from neural nets. Zizek’s warning to those newbie hackers is that they are waltzing down a path from which they may not waltz back. The even scarier message for some is that we may never have been as free as we once thought. If this is the truth, then what is scary about learning it? Humanity managed to stay together when they learned that the universe didn’t revolve around the Earth and that it wasn’t a two-dimensional planet. 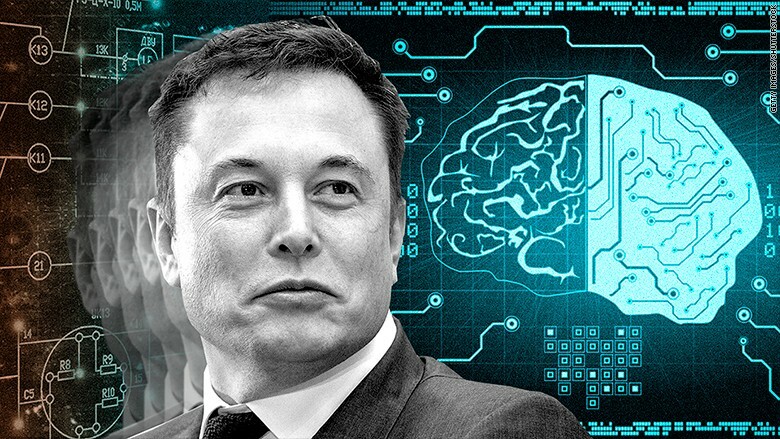 Folks like Elon Musk would argue that the scarier reality if a future where machine learning surpasses human ability. This is an inevitability if we don’t act. We can either fight to keep up or become prisoners to our own invention. That is far scarier than peeling back the layers of belief about human existence.